excuses to not eat well! recipes. These recipes are ridiculously easy to make + you will love them. Enjoy!! I am a Holistic Health Coach focused on building a positive relationship between you, your body, and what's on your plate. I believe diets and counting calories are not a good use of your time. I will guide you to start practicing intuitive eating (and eating)! And you will see the weight shed off, your wellbeing come back, your energy spike, and your smile open wide. Helping others live to their potential through a healthy lifestyle is my mission. 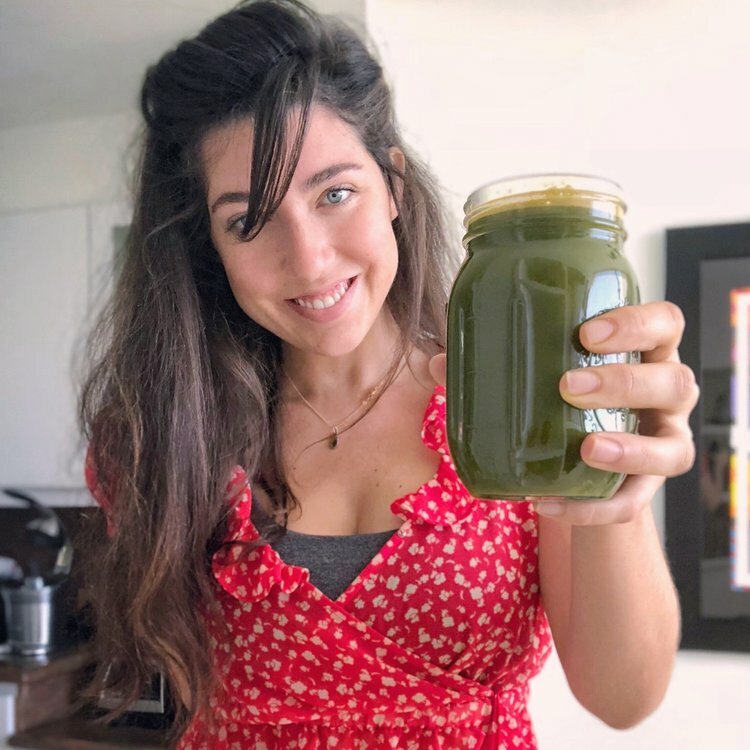 I spend my days sharing nutrition and lifestyle tips on instagram, writing ebooks, creating recipes, and being here for you. My journey to become a health coach was a bumpy one, but I feel blessed everyday that it empowered me to be where I am now, and I hope it inspires you to! An one-on-one holistic health counseling program tailored to you. Take back control on your wellbeing with guidance and motivation. Your go-to access to free lifestyle tips for your health journey, self-care practices, relationships, recipes, and everything in between. Join me on YouTube whereI share quick and easy videos with the step-by-step process on how I make some of my favorite recipes! Are you interested in making a career shift? Are you passionate about health, nutrition and helping other? I did and I am sharing with you how I did it! If I did it you can too!